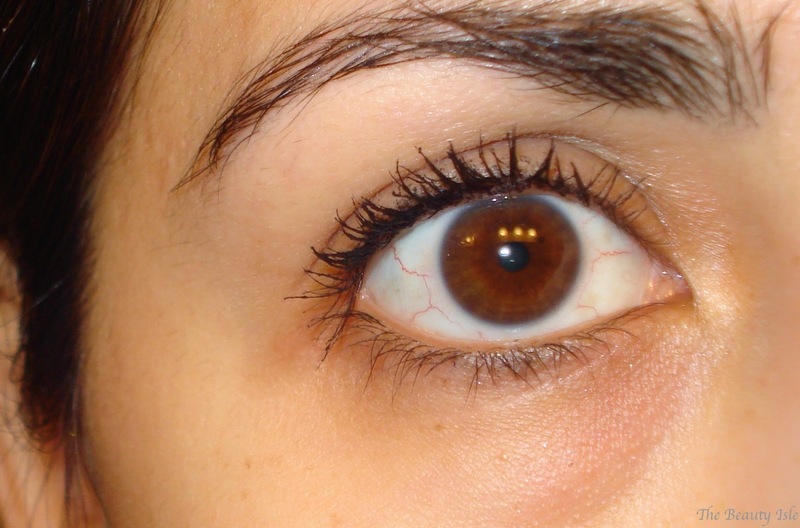 According to Ulta and Maybelline, MegaBrush increases your lash volume by 9X with one stroke. 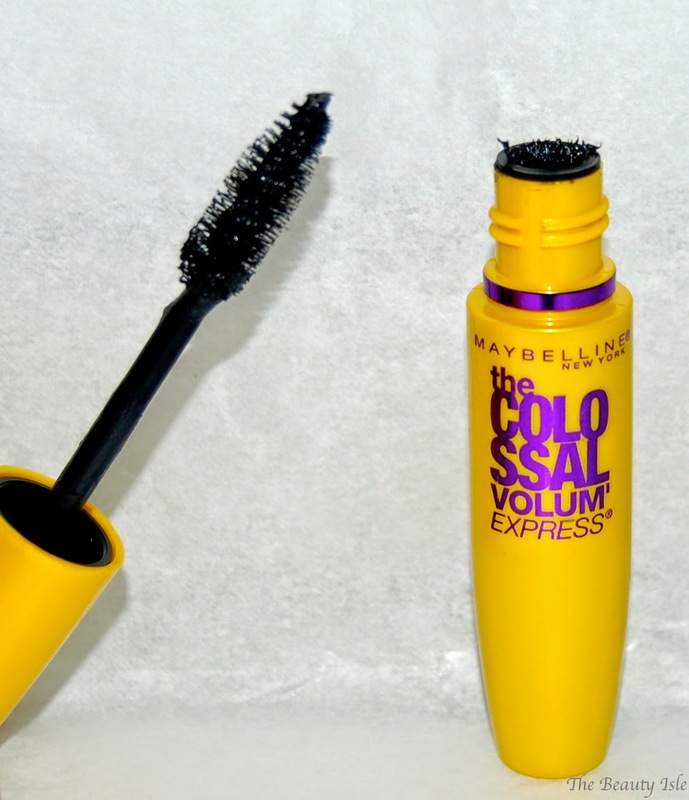 Volum' Express Colossal Mascara by Maybelline features a clump-free formula that contains collagen to plump up your lashes effortlessly. This product has a natural bristle brush and a very slight cone shape. It's quite messy coming out of the tube so you have to wipe the wand to remove the excess product. 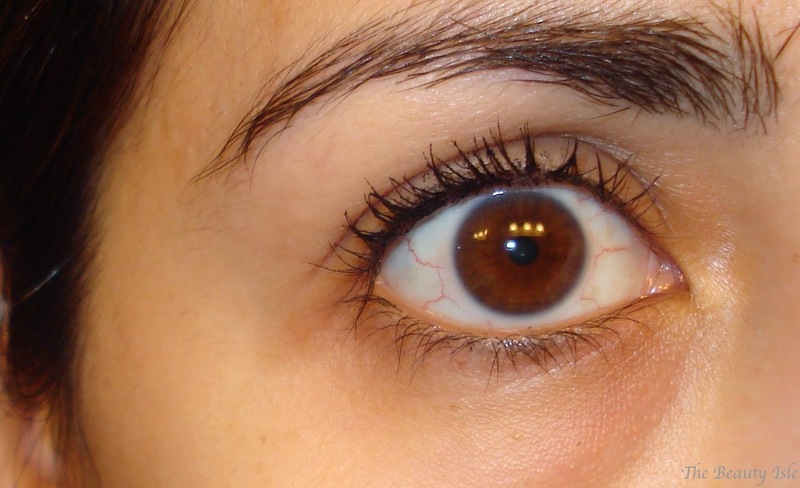 Below are my lashes with 2, 3, and 4 coats of this mascara. I didn't show this mascara with only 1 coat because it looked like I had nothing on my lashes. I would say to get some decent darkness and definition you would need at least 3 coats of this mascara. Four coats of course adds more drama but that's also when the clumping starts. This mascara isn't bad for a daytime mascara. I don't totally love it nor do I hate it. 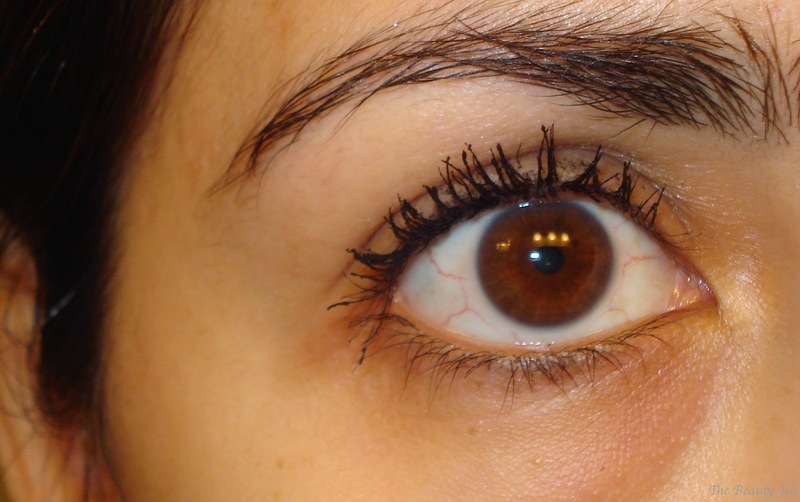 It's definitely not my favorite drugstore mascara (still loving the Pumped Up!). If you really wanted this mascara, make sure you wait for sales and use some coupons, do NOT pay full price for this!